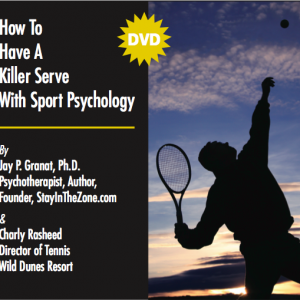 Wake-up your unconscious mind and tear the cover off the ball with Dr. J. Granat’s, self paced proven 3 Disk CD Training Program – Guaranteed to help you perform to your fullest potential. Learn how to relax, concentrate, stay focused and compete with greater intensity specifically designed for Baseball players, coaches and parents of baseball players. 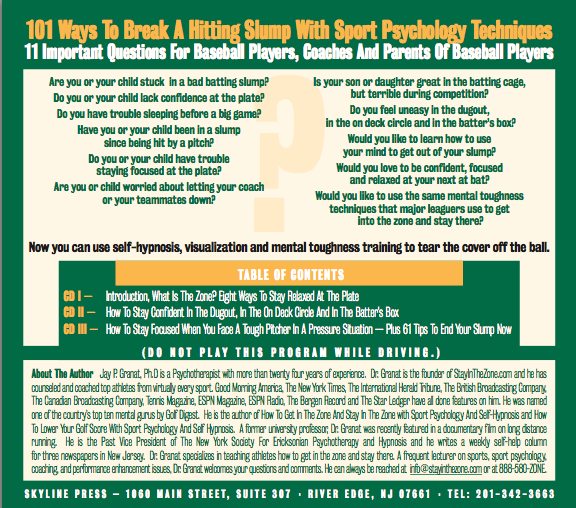 The mental exercises you will learn to master in this program extend far beyond the batters box and will help you achieve focus throughout your life. My son has been listening to the CDs and we have definitely seen an improvement in his game. He seems more confident and less stressed when things don’t go his way. I am grateful. This CD training program is based on principals of self-hypnosis, visualization and mental toughness training developed by Dr. Jay P. Granat, Ph.D, a professional Psychotherapist with more than 24 years of experience. 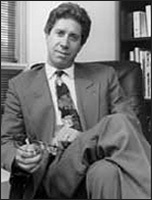 Dr. Granat has personally counseled and coached top athletes from virtually every sport and has been featured by Good Morning America, The New York Times, The International Herald Tribune, The British Broadcasting Company, The Canadian Broadcasting Company, ESPN Magazine, ESPN Radio, The Bergen Record and The Star Ledger. 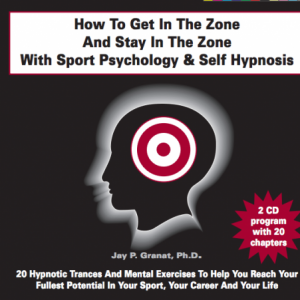 Dr. Granat specializes in teaching athletes how to get in the zone and stay there. 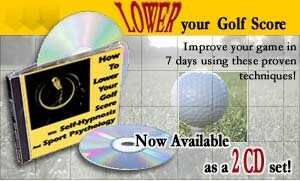 This CD Training Program is not for everyone. This program is only for the seriously minded sports player who is willing to put in the work and commitment to make the mental exercises and techniques in this program work. I get calls from baseball player of all ages and all levels as well as calls from concerned parents and coaches of players who are in batting slumps or who are not performing at the level they are capable of performing. I just can’t get comfortable out there; I’m nervous and tense at the plate. I can’t seem to relax. I can’t sleep the night before the game. I’m so worried about doing poorly. Ever since I got hit by that pitch I haven’t been able to hit at all. My son is a talented baseball player and he’s stuck in a slump that he just can’t seem to get out of he’s been in it for months. My daughter is great hitting in the cage but she chokes badly when she gets out on the field and when scouts are watching her. The mental toughness training in this program will teach you how to develop your own inner coach inside and outside of the baseball deck circle. After working through this program, many players feel more energized and focused. Have you ever had everything just click? That’s being in the zone. The zone is a state of mind, which is marked by a sense of calmness. In addition there is a heightened sense of awareness and focus. In this state of mind, there is no self-criticism and you are living in the present. Actions seem effortless and there is an increased belief that your dreams and goals can become achievable and real. In addition there is also a sense of deep enjoyment when you’re in this unique, special magical state of being. You’ll develop mental triggers and exercises that will get you back into the rhythm in the batters box. 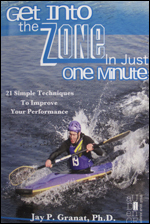 Order the 3 CD Baseball Training Program and get Dr.Granat’s Free Book: Get Into The Zone In Just One Minute: 21 Simple Ways To Improve Your Performance. Learn techniques on how to Get Into The Zone to improve confidence and focus in sports and beyond. Need Individual One-On-One Mental Toughness Training? Dr. Granat is available for private individual consultations via phone, Skype or in person in River Edge, New Jersey. Email Dr. Granat at info@stayinthezone.com or call directly at 888 580-ZONE to set up an appointment. 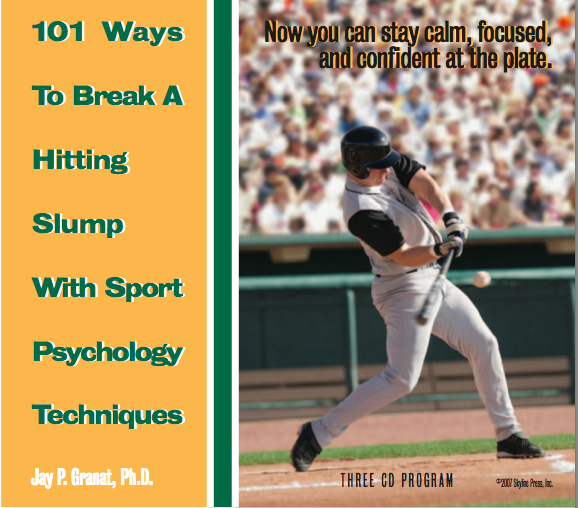 Are You a Baseball Coach Looking To Apply Mental Toughness Principals On Your Team? Dr. Granat would be happy to speak to your baseball team personally and help your entire team perform to their fullest potential. 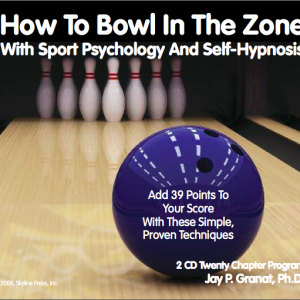 Email Dr. Granat at info@stayinthezone.com or call directly at 888 580-ZONE.